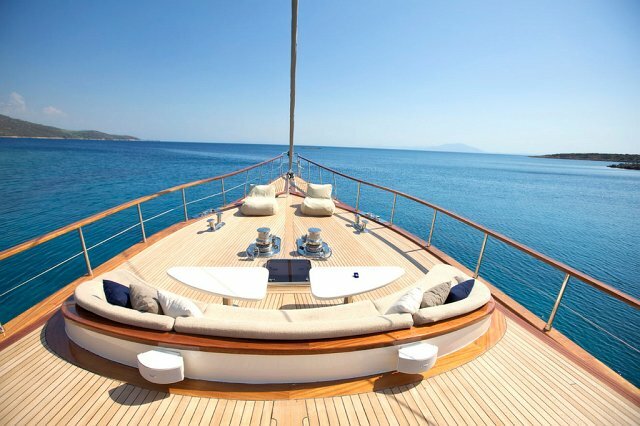 For a fantastic Bodrum yacht holiday with first class services and accommodation, the Miss B yacht charter is available from April to the end of October. 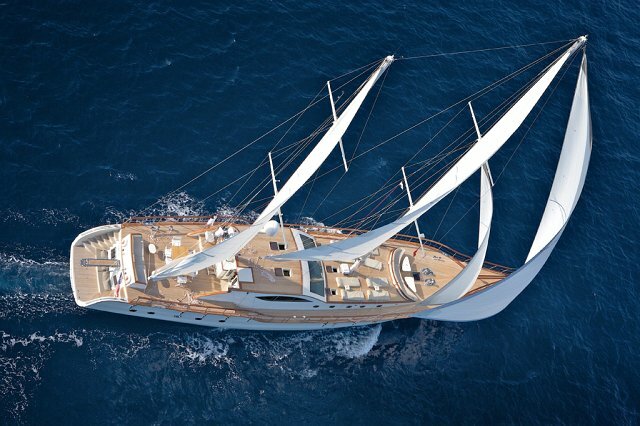 The Miss B sailing yacht is 28 meters in length and provides one master cabin, one double cabin and two twin cabins for your accommodation on board. 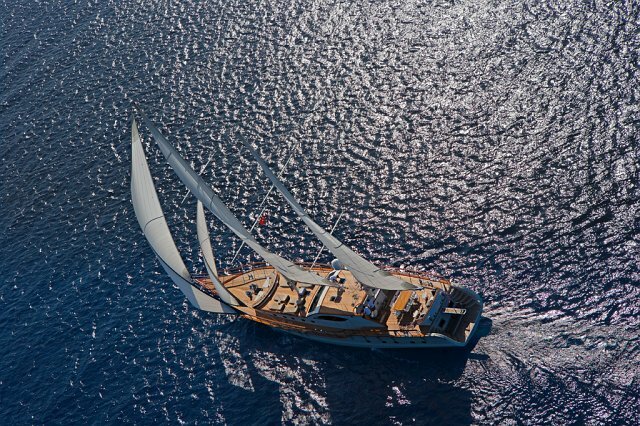 Feel an exceptional sailing holiday experience aboard the Miss B. Guests can explore the undersea world by choosing a variety of water toys on deck. 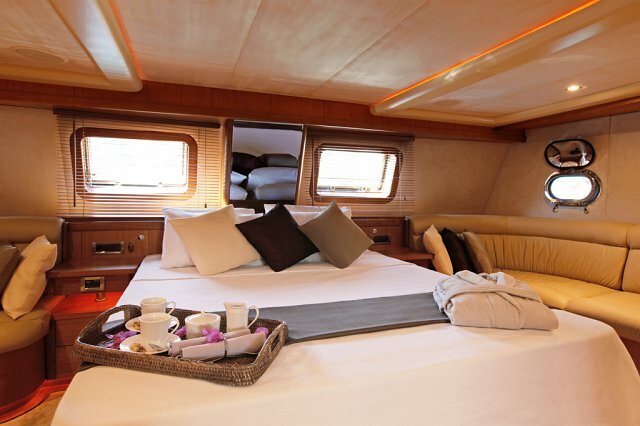 Spacious all throughout, this high class yacht is sure to please and pamper her guests with her professional and friendly crew of 4. 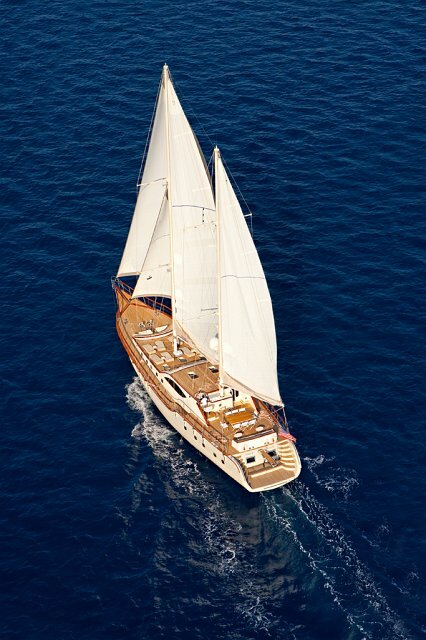 Traditional in exterior design yet modern on the inside, the Miss B offers all the luxuries one can expect from a sailing yacht charter of this class. 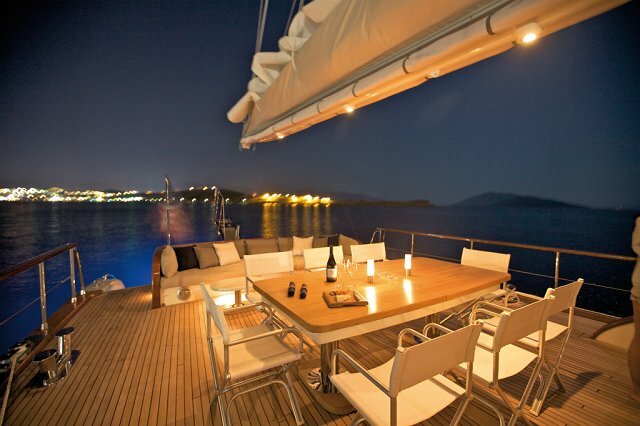 Imagine sunrises and sunsets while enjoying your blue cruise dishes prepared by the private chef aboard this lovely yacht.